Blue Mountain Capital Management, led by Andrew Feldstein and Stephen Siderow, has revealed in a filing that it holds 3.18 million shares of Lexmark International Inc (NYSE:LXK), representing 5.1% of Class A Common Stock, $0.01 par value. The position has been reduced from 3.78 million shares, representing 6.1% of Class A Common Stock disclosed by the fund earlier this month. Lexmark International Inc (NYSE:LXK) is a printing solutions major, its business operations include, process management, enterprise search and integration products. Recently, Lexmark International Inc (NYSE:LXK) has launched Perceptive Media Connector, which will enable enterprises to accomplish cloud-based capture of data in a video format, followed by an easy management of the same via the Perceptive Content client interface. This solution set, is designed to help large and small enterprises manage, a variety of media files that are being produced by its employees on a daily basis in an easy manner, along with various other types and forms of data in its cloud set up. 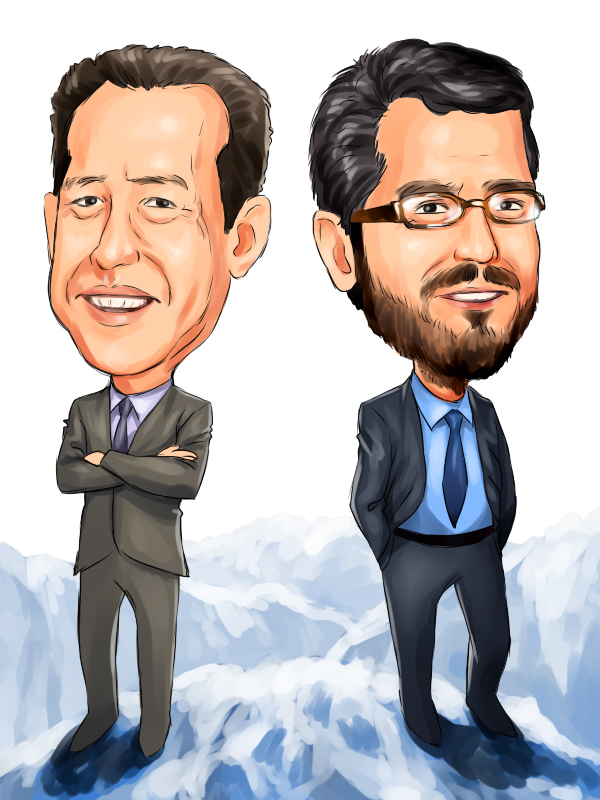 David Cohen and Harold Levy’s Iridian Asset Management, is another fund that currently owns 2.16 million shares, with a reported value of $71.12 million. Algert Coldiron Investors, managed by Peter Algert and Kevin Coldiron, initiated a position in Lexmark’s Perceptive Software (NYSE:LXK), in the third quarter of 2013, and holds a less significant stake of 28,010 shares. BlueMountain Capital, is a fund that follows a relative value strategy focusing on credit and equity derivatives markets. The fund has expressed its interest to acquire Chatham Lodging Trust (NYSE:CLDT), for $21.50 per share in cash, later the company rejected the offer of the fund. Recently, the fund raised its stake in RadNet, Inc. (NASDAQ:RDNT), to a little under 5 million shares from 3 million shares held earlier. BlueMountain Capital had also raised its stake, to 20.2% in Eastman Kodak Company (OTCMKTS:EKDKQ), from 19.2% .